SAN FRANCISCO, Aug 17, 2014/ — Returning once again to Mercedes-Benz Fashion Week, San Francisco-based Academy of Art University School of Fashion will be presenting 12 student designers to debut their thesis collections at Lincoln Center. Since 2005, the School of Fashion has premiered the collections of students and recent graduates during New York Fashion Week. “We are committed to helping our students launch their careers, and as a part of that commitment we are thrilled to give students the opportunity to present their work to industry professionals,” said Dr. Elisa Stephens, President of Academy of Art University. “This group of designers have gone back to the essence of what the fashion designer should do, focusing on proportion and silhouette development as opposed to decoration,” said Simon Ungless, Executive Director of the School of Fashion. “I see them as a collaborative Le Corbusier moving towards a new fashion sense of the architecture of clothes. I see what they are producing as a shift in fashion that will no doubt become an influence on trend in future seasons,” Ungless added. 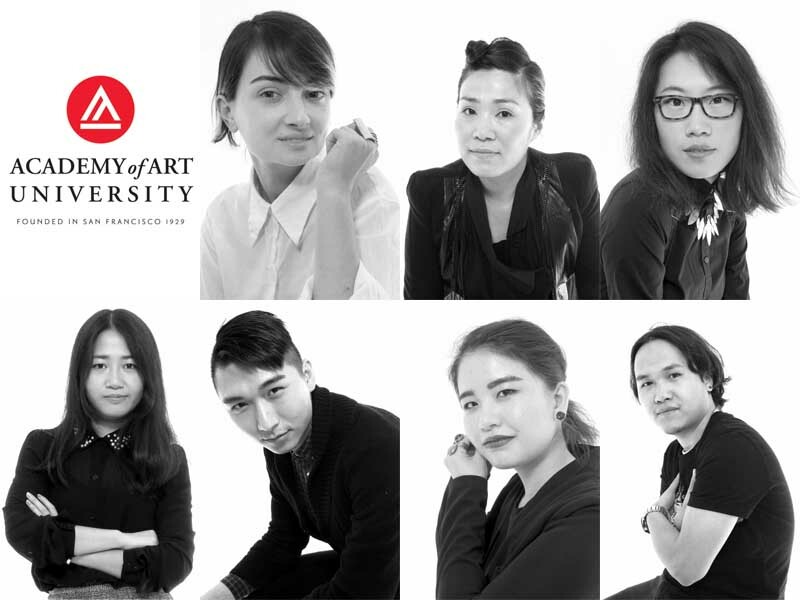 The Academy of Art University Spring 2015 Graduation collections will be unveiled Saturday, September 6th at 7:00 PM at The Theatre in Lincoln Center. For the Spring 2015 season, 12 designers will present six collections; in total, five individual womenswear collections and one collaborative menswear collection will be presented. Yaqiong Zhou, M.F.A. Fashion Design, from Changsha, Hunan, China. New York Fashion Week Fall 2008: Will This Season Be An Acid Test?